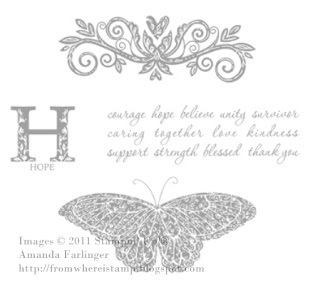 As part of our Making a Difference program, Stampin' Up! is proud to partner with The Breast Cancer Research Foundation in the Strength & Hope Campaign. 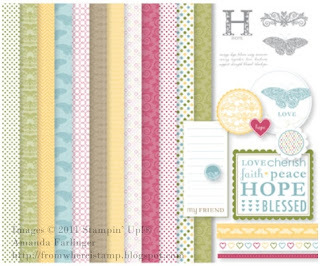 Throughout the 2011 Summer Mini Catalogue sales period, Stampin' Up! will donate $2 from the sale of each Strength & Hope set and Strength & Hope digital kit to The Breast Cancer Research Foundation (BCRF).